Dr. Michael J. Rechter, Dr. Zachary J. Spilberg and Dr. Demetrios Tsiokos - Periodontist are committed to providing you with the highest quality of dental care. Easy, convenient appointments available in the Rockville Centre area. Long Island Dental Excellence offers a variety of personalized sleep apnea treatment options. Gasping and skipping breaths while sleeping can be signs of sleep apnea. Of course, you can't observe your own behavior while you sleep, but your partner is quite likely to notice it. Sleep apnea isn't a sleep disorder that anyone should have to suffer through. Long Island Dental Excellence can offer sleep apnea therapy to help you get a better night's sleep and stop snoring. There are alternatives to a sleep mask or CPAP machine. We also provide pediatric dentistry and sedation dentistry. If you're looking for a Rockville Centre snoring relief and sleep apnea dentist, call Drs. Rechter & Spilberg today at (516) 766-0122. Or fill out our online form for easy scheduling. We have several payment options and we're available when it's convenient for you. If you're looking for an experienced sleep apnea dentist in Oceanside, you've come to the right place. 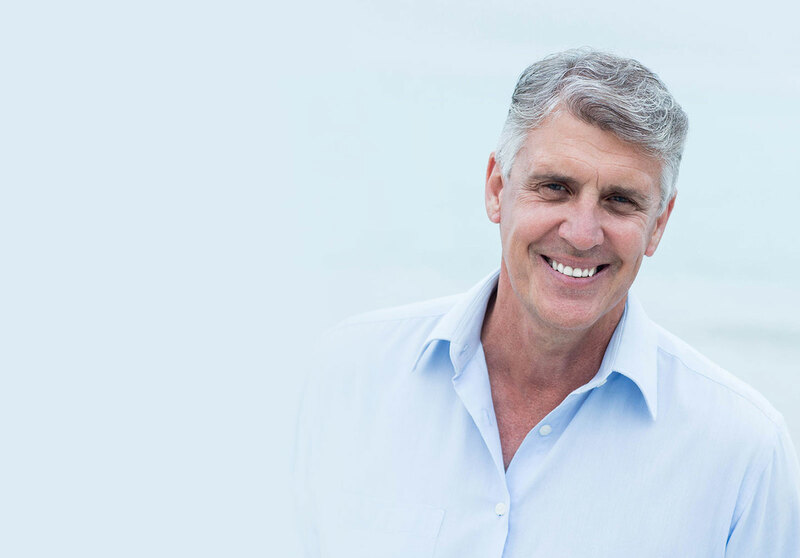 Dr. Rechter offers sleep apnea dentistry that Oceanside residents have come to trust for the highest quality dental care. Dental Insurance Rockville Centre NY - Most Carriers Accepted. Dental Insurance Rockville Centre New York - Call Long Island Dental Excellence at (516) 766-0122 - We can help you with your dental insurance needs. You may or may not realize that you're screened for oral cancer during your regular dental cleanings at Long Island Dental Excellence. According to the Oral Cancer Foundation, an American dies of oral cancer every hour of every day. It's a sad proposition, especially when you consider that it is highly curable with early diagnosis. So if you’re not visiting the dentist regularly, please call our office today at (516) 766-0122 to schedule an appointment with Dr. Rechter. If you have questions about senior dental care, please call Long Island Dental Excellence today at (516) 766-0122. Sleep apnea dentistry in Rockville Centre while you relax with trusted sleep apnea dentist Dr. Michael Rechter. We offer convenient appointments that are designed to fit your busy lifestyle.